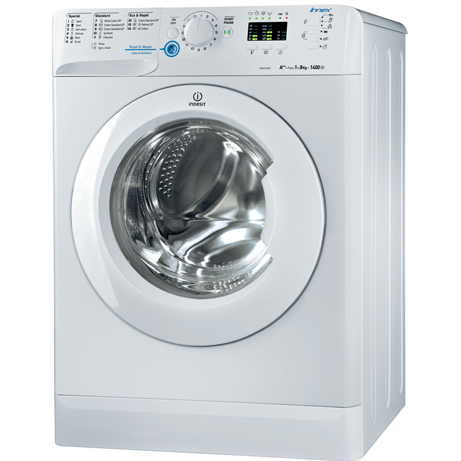 This Indesit Washing Machine with its good sized 8kg wash capacity is fast, versatile and extremely effective. 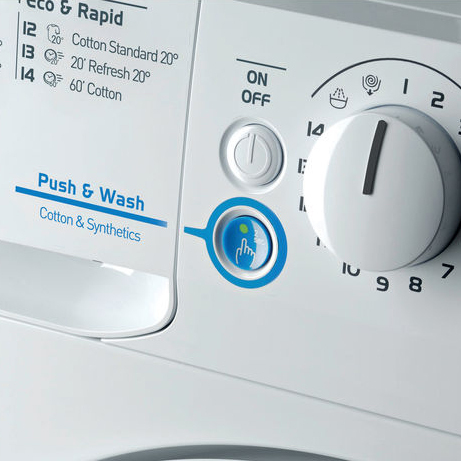 This great value Indesit washer has 16 wash programmes to suit all the family’s needs, as well as a powerful 1400 rpm spin cycle for quick drying and an outstanding A+++ rating for energy efficiency. But most important of all, it gives you quick, effective cleaning. This Indesit Washing Machine is fast, versatile and extremely effective. 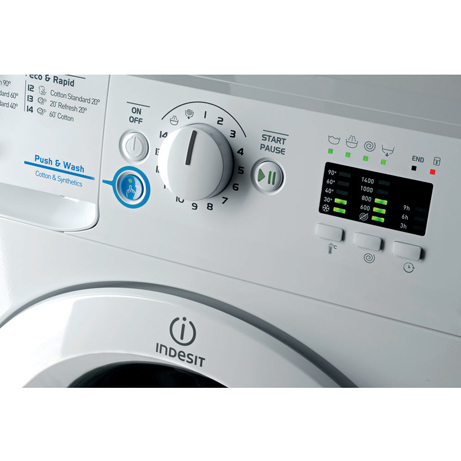 This great value Indesit washer has 16 wash programmes to suit all the family’s clothes, as well as a powerful 1400 rpm spin cycle for quick drying and an outstanding A+++ rating for energy efficiency. But most important of all, it gives you quick, effective cleaning. The 8kg wash capacity – equivalent to 40 shirts at once – is ideal for busy households, getting through your ever-growing washing basket fast. We also love the clever Push & Wash feature that offers a 45-minute, 30°C wash programme that’s perfect for cottons and synthetics. 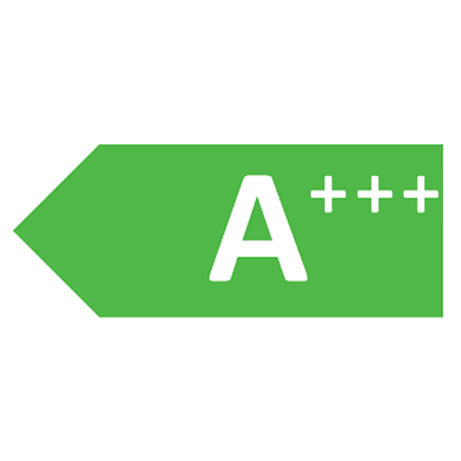 It’s great at tackling stains too, with no need to pre-treat or scrub. Dedicated cycles for your denims and sportswear get right into the tough fibres to deep clean and restore vibrancy.